Just wanting to wish everyone a wonderfully Merry Christmas from Lesley and I. Looking forward to seeing any last minute cards you manage to get in before the end of the month that follow the criteria of the challenge. And just a reminder that while we always love seeing your work, cards/projects do need to meet the challenge criteria of that month to be eligible for the prize! These were a few last minute ones I whipped up today with some leftovers from the Three Bugs in a Rug North Pole line! 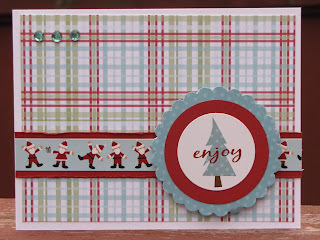 Made for some easy cards for sure! And the best part is that they all have little Santas on them for the challenge too! Can you believe it's now less than a week away? Tis the season to be crazily busy and we apologize for the delay in the DT annoucement as a result. We've had trouble contacting people through their card posts, so we're announcing the team here and I'm asking if you could please contact me (Colleen) at col12@hotmail so that I can send you some details! We're going to add 2 new team members and 2 Guest Designers every month! Please know how hard this was! 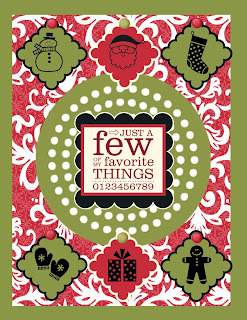 We were planning on only have one Guest a month, but there were so many great cards that we added an extra every month! We look forward to having more of you on the team in the next session, so please keep playing! Congrats ladies and we look forward to hearing from you and seeing more of your amazing work! Look for profiles of the two new design team members soon! Happy December! 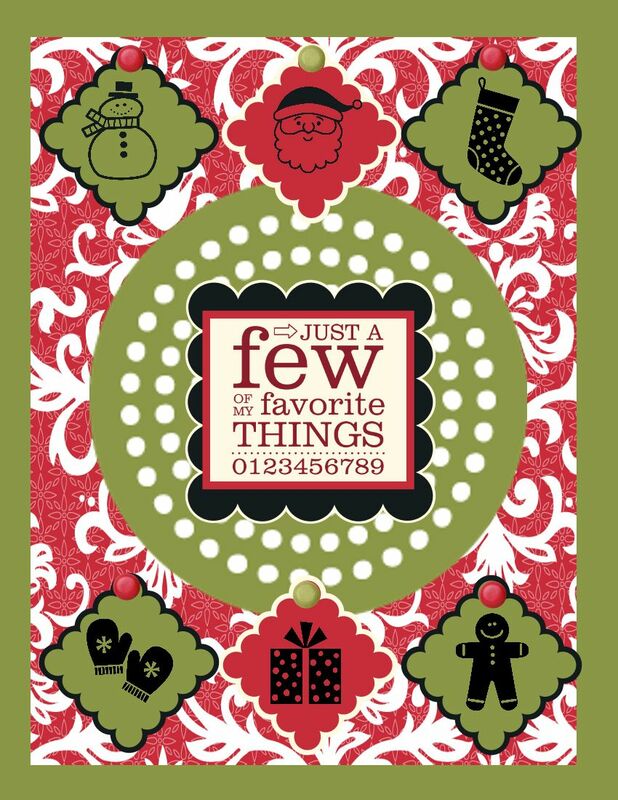 Before I get to November's winner I just want to let everyone know that going forward starting with November's winner, instead of stamp sets I'm going to be giving away gift certificates to an online stamp company. I'm doing this for a couple of reasons: 1. I'm out of stamp sets. I usually go to LSS garage sales and find brand new SU sets that haven't been touched but with a couple of the LSS closing around here they are getting harder to find. 2. The postage to our international participants is really expensive and I want them to be able to win a prize so this way they will get stamps too. Now...on to the November winner....38. Nicky!!!! 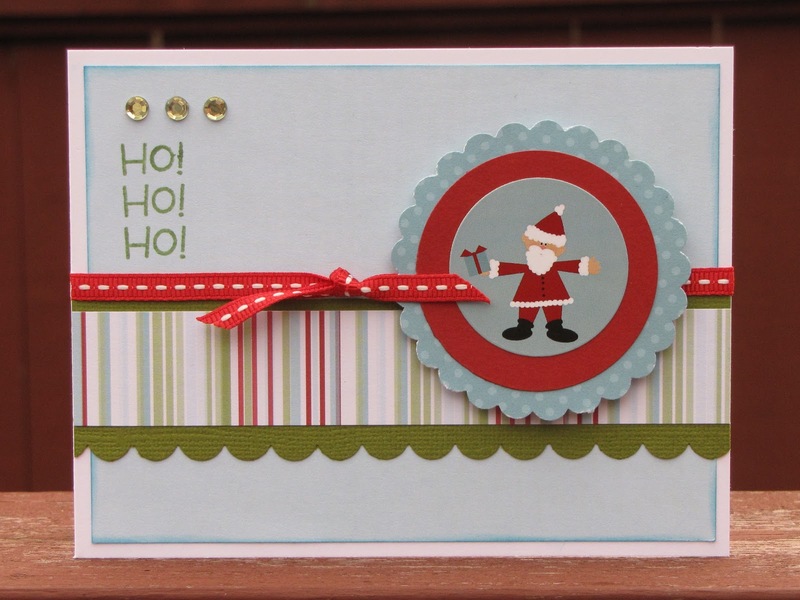 You will receive a $15 gift certificate to Bugaboo Stamps. Please send your email address to sunifla1@comcast.net. Thanks and congrats! 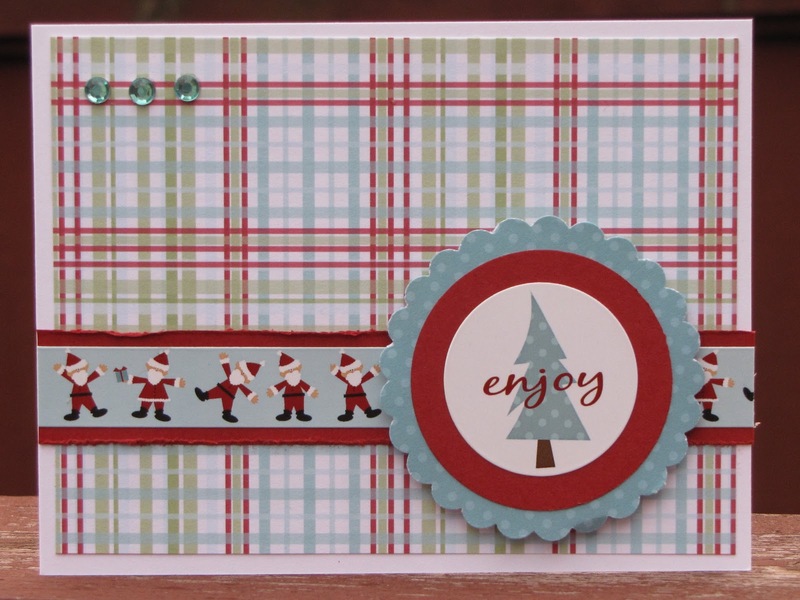 So...it's finally here...did you get all your Christmas cards made this year? Well if you need just a little bit more inspiration here is our last challenge for the year. 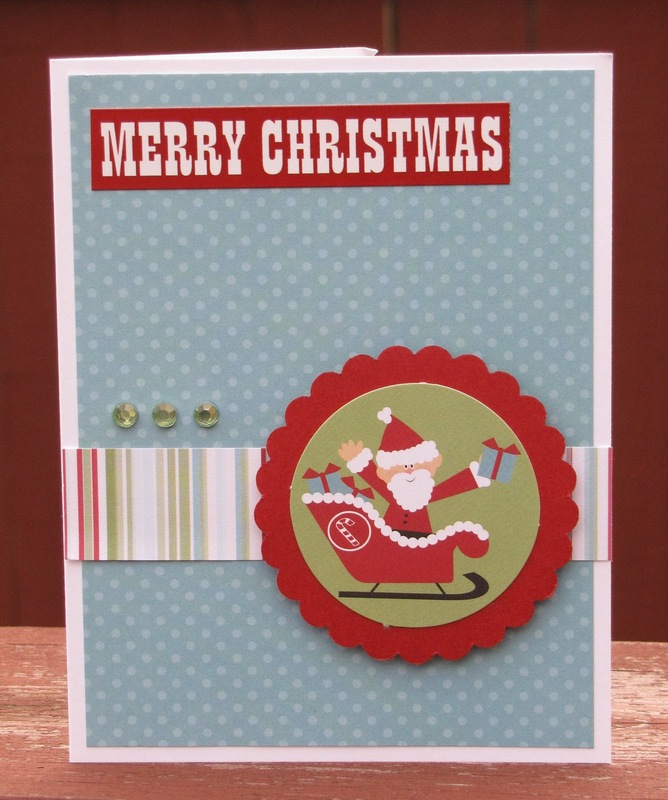 Include either an image of Santa or the word Santa on your card. Check out what the design team made...what a way to end the year!